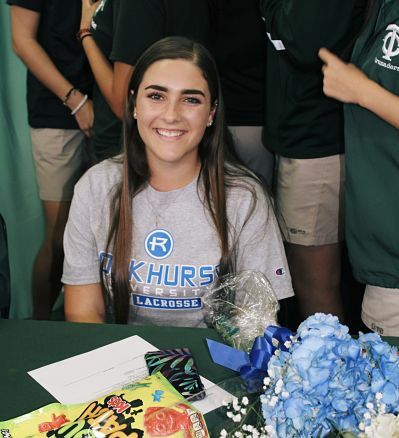 Tampa Catholic 2019 Jaeden Waschbusch Commits to Rockhurst University! 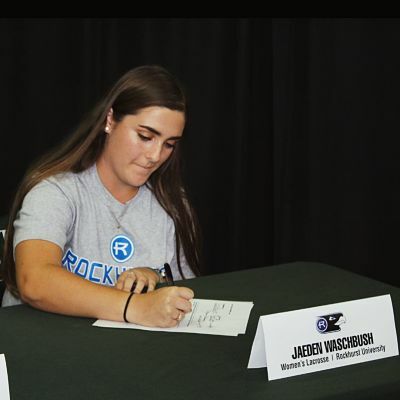 Congratulations to Jaeden on her college choice and good luck in the future! They have a good lacrosse program, they are religious affiliated, and it was the overall best fit for me. My first memories of lacrosse include me picking up a stick for the first time my freshman year of high school and learning the game that I soon would fall in love with. The most surprising thing to me was all the schools that maybe you have never heard of and then they turn out to have great programs. The best advice I could pass on is to stay humble and to continue to work hard while looking for the program that is best for you. I would like to thank my coaches, team mates, and family. I wouldn’t be where I am without them. PrevLynn Women’s Lacrosse Set to Host First Prospect Camps!